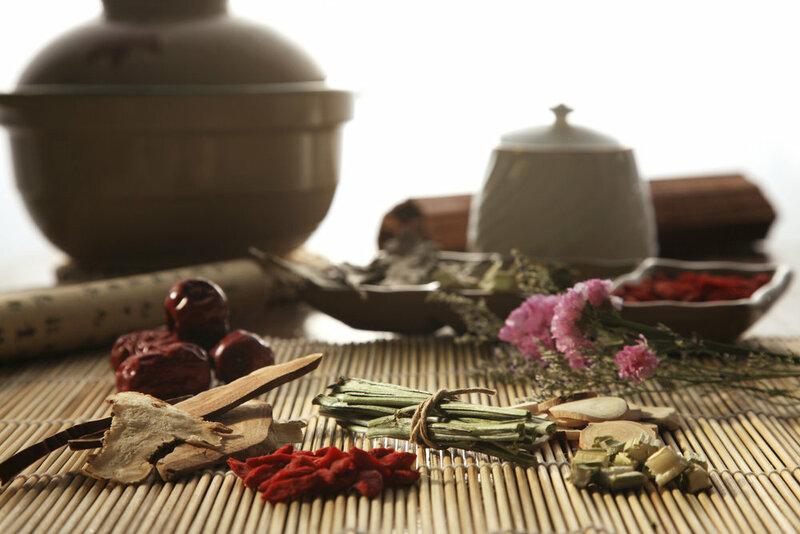 Acupuncture’s positive effects on regulating menses and improving fertility have been known for many years, but acupuncture, Chinese herbs, diet and massage can also have many benefits throughout the pregnancy and beyond. As early as the first positive home pregnancy test, acupuncture can help decrease risk of miscarriage and alleviate several of the well-known early symptoms of pregnancy, though while encouraging, can have a negative impact on a woman’s quality of life and ability to carry out daily tasks at work and home. The second trimester is often entered with a sigh of relief as the risk of early miscarriage and intensity of morning sickness decreases at week 12. However, as your baby grows in size, this increases demand on blood supply and pressure on surrounding organs leading to several new symptoms. Some are diagnosed with blood sugar or blood pressure issues, and we can provide nutrition advice and acupuncture for this as well. As weight gain continues with the increased size of your baby, the same symptoms that can cause problems in the second trimester increase in intensity with additional issues that can significantly interfere with your quality of life and well-being. Also, keep in mind that while acupuncture can help decrease these symptoms, it can also be helpful for breech presentation and labor preparation in the final weeks before delivery. Here at ilumina, we like to be conscientious of the months after delivery and the issues that can creep up after you are back at home with your newborn. Sleep deprivation and the resultant fatigue and moodiness is expected, but knowing when to ask for help and making time for yourself in key in helping you care for your baby. It may also be time to have labs to check for thyroid dysfunction and nutritional deficiencies that are common in post-partum. Finally, in addition to helping with energy and mood, acupuncture can help with lactation, muscle aches, and menstrual issues as your cycle starts up again.